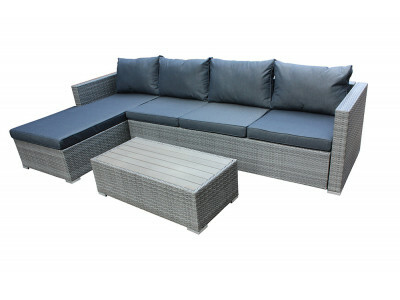 The stylish and comfortable Tyronne Lounge is made from 100% polyester fabric with a solid eucalyptu.. 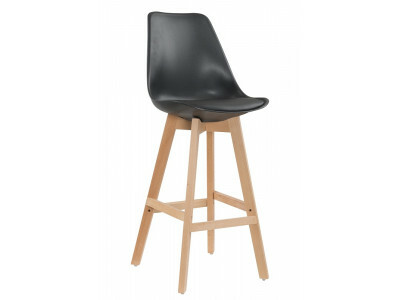 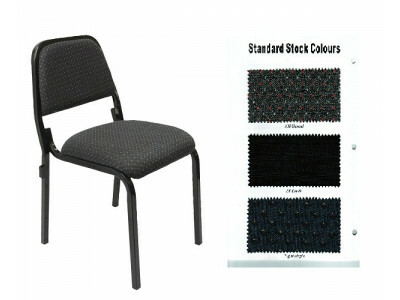 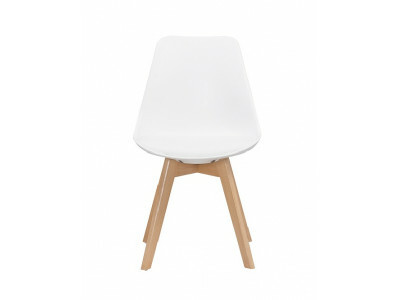 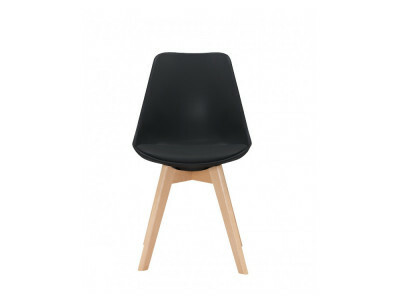 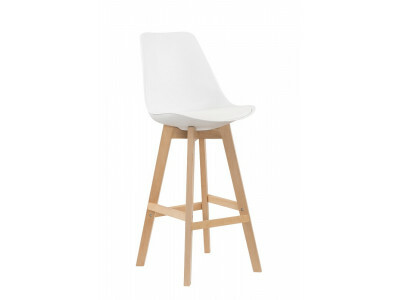 Stunning and comfortable chair in 4 different colours.. 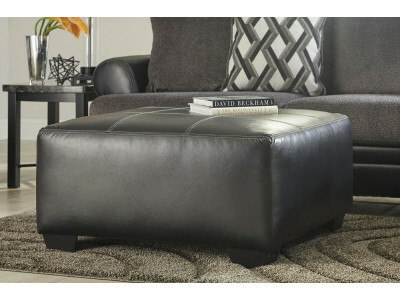 The Washington Ottoman merges highly contemporary design with easy, everyday comfort. 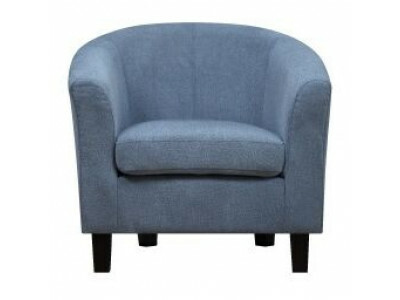 Use it as coff.. 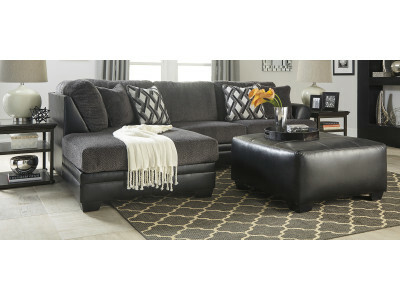 The stylish Washington Swivel Accent Chair will add spacious comfort to your home. 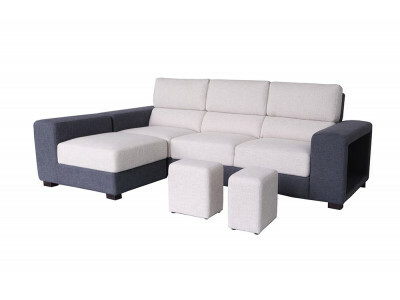 Wonderfully plush.. 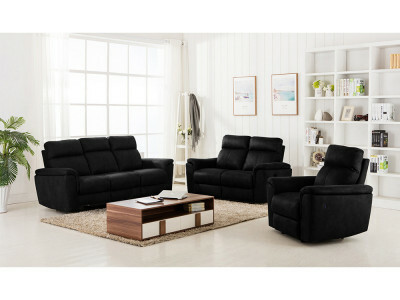 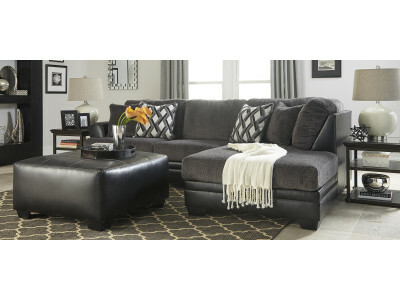 The Winston Power Recliner boasts luxurious leather gel upholstery, electric reclining, and exceptio.. 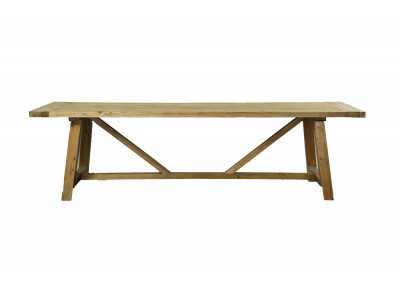 The Yukon Dining Table is made from recycled and reclaimed fir timber with a natural oak finish.&nbs.. 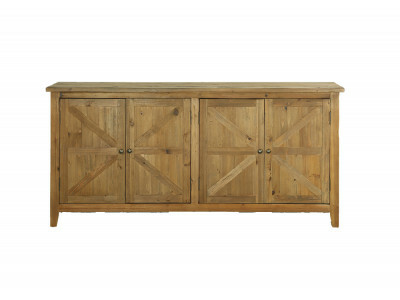 The Yukon Sideboard is a practical storage and display space for any home. 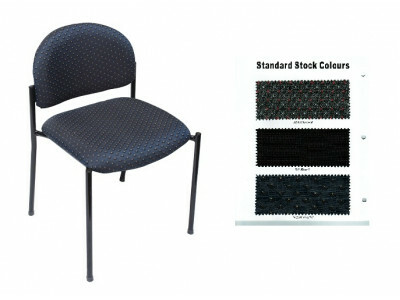 Made from recycled and re.. 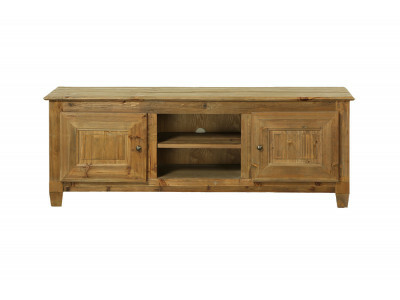 The Yukon TV Unit is a practical entertainment unit for any home. 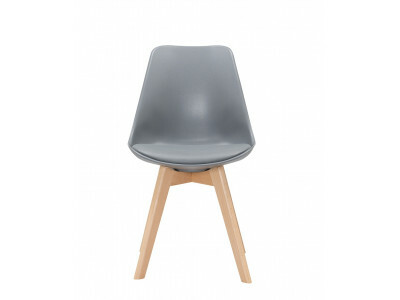 Made from recycled and reclaimed f..